The head of the Idaho Beer Alliance hopes those involved in the state's rapidly expanding craft brewing world can come together around legislation creating a beer commission by the 2020 legislative session. The Gem State is known for its agriculture, but other products have gotten attention in recent years. Idaho wines have a rising profile, and now another adult beverage could follow suit. While the Idaho Wine Commission proselytizes the rich flavor and unique qualities of Gem State vintages, the state’s growing beer sector doesn’t have a similar group – for now. That might be changing. 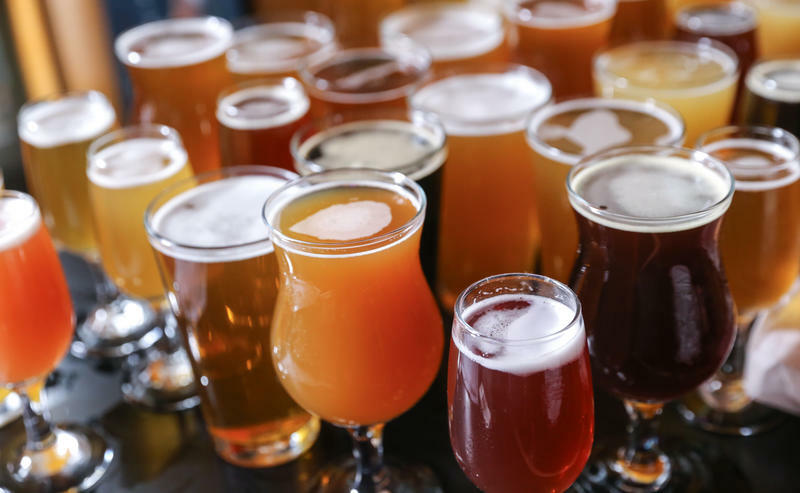 Several proposals to form a beer commission have bubbled up, and all include using $140,000 in excise tax on strong brews that currently goes to the Wine Commission. Idaho code classifies beers over 5% alcohol as wine and taxes the potent potables the same 45 cents a gallon as wine. According to the Idaho State Journal, forming a beer commission is one of several options to promote the state’s vibrant craft beer scene. 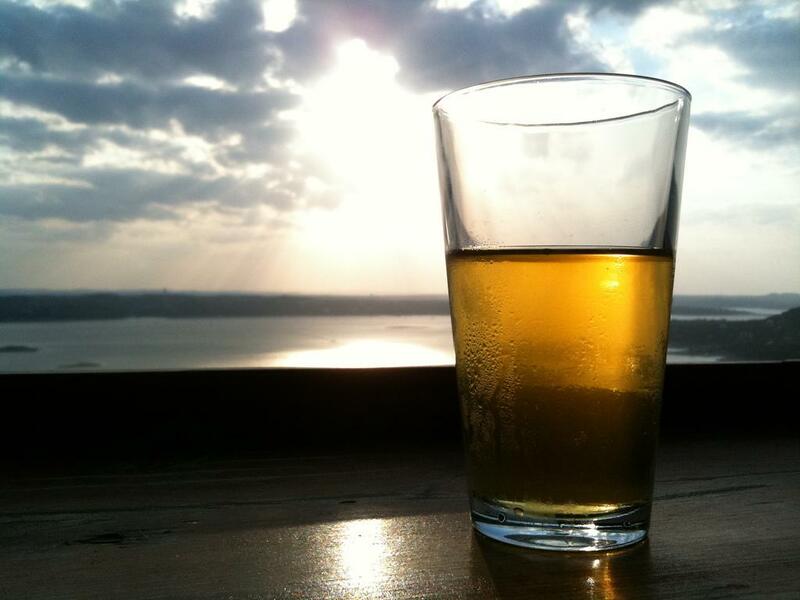 Others include having beer promotion handled by the state’s hops or barley commissions. The $140,000 in excise tax would be used by the other agencies to promote Idaho suds. The president of the Idaho Beer Alliance, David Arkoosh, says the push to form a beer commission has slowed since the governor signed an executive order looking to cut government regulation in January. Arkoosh hopes those in the craft beer world can come together around legislation to form a commission in the 2020 session. About 30 years ago, when Idaho started taxing strong beers, there were no craft breweries in the state. Today there are 68.